Award winning country group, Diamond Rio, to headline this year's Tallahatchie Riverfest. New Albany, Miss. – New Albany’s Tallahatchie Riverfest, now in its 21st year, will feature four-time CMA Group of the Year recipient, Diamond Rio as the headline act for this year’s event. The band known for playing every note on every album recently celebrated their 25th Anniversary, has sold more than 10 million albums, won a Grammy Award, a Dove Award, six Vocal Group of the Year wins (CMA and ACM), released two Greatest Hit albums, a live and Christmas project, earned five multi-week no. 1 singles, 22 Top 10 singles, three certified Platinum and five gold albums, released an autobiography – and with zero band member changes. Known for their charity commitments including long-time spokespersons for Big Brothers Big Sisters, the band has raised over $1,000,000.00 for non-profits and received the Minnie Pearl Humanitarian Award. The fall festival, which takes place each year around the beginning of October (this year’s festival is October 6-7), features a downtown arts market, free concerts and a carnival midway on the banks of the Tallahatchie River, which flows through the downtown. 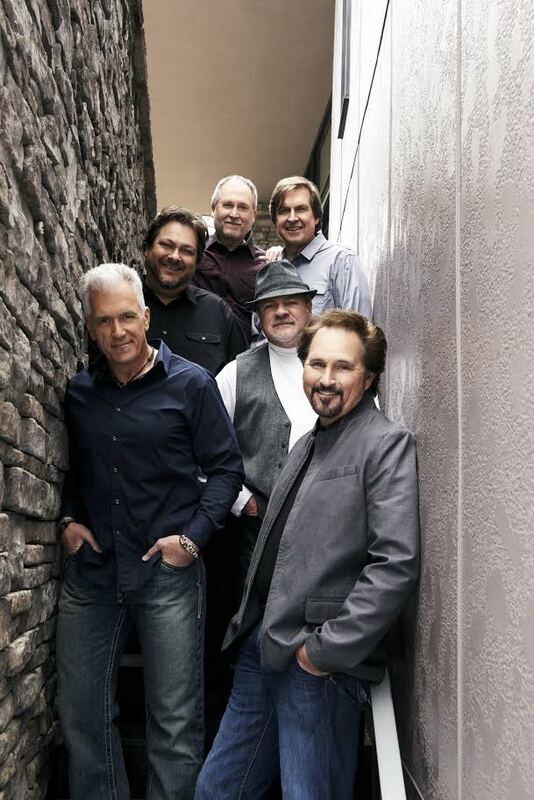 Diamond Rio will perform in New Albany on the evening of Saturday, October 7 to close out the festival. Supporting acts have not yet been named. The Friday night (October 6) shows will feature local and regional acts. “We feel like we’re going to have a solid line up for Friday night, but I can’t name them yet. And we’re also working on some non-musical entertainment for Saturday during the day that will be a lot of fun,” says Johnson. The festival will open unofficially with the opening of the carnival midway on Thursday, October 5. There will be a concert on Friday night, a Saturday downtown arts market, pet parade and some other events that are still being planned. Diamond Rio and special guests will close out the festival on Saturday evening. Tallahatchie Riverfest is a family-friendly and pet-friendly festival that is free and open to the public. To keep up with festival announcements, there is a Facebook page. The website for the festival, www.tallahatchieriverfest.com, will updated with the new schedule later this summer.